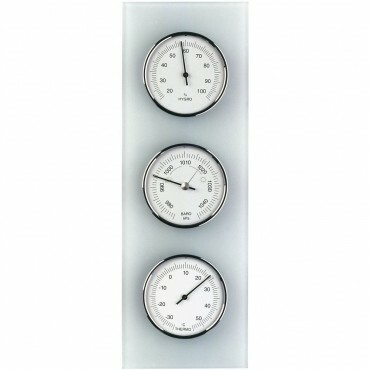 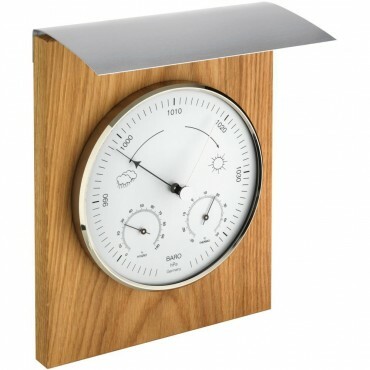 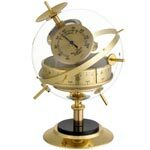 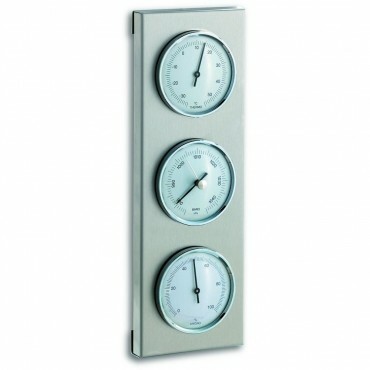 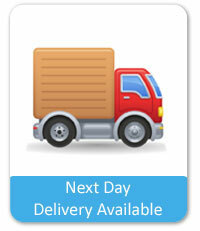 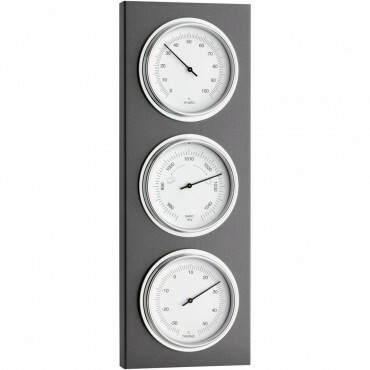 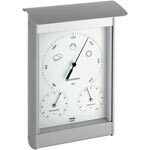 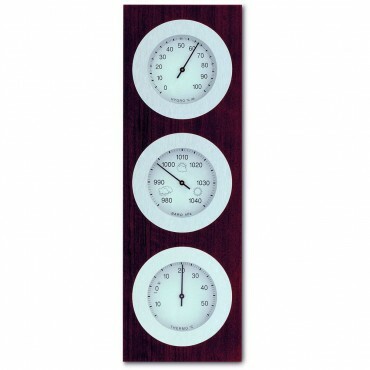 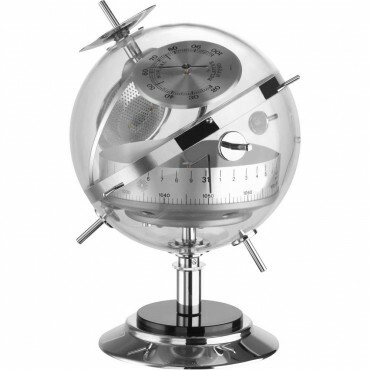 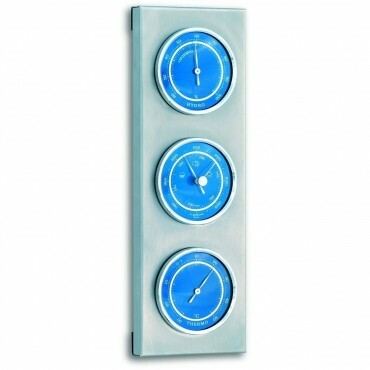 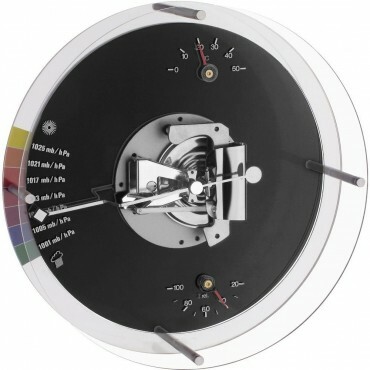 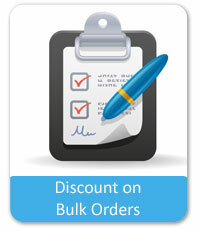 We have a fantastic selection of modern barometers, many finished in matt glass or stainless steel. 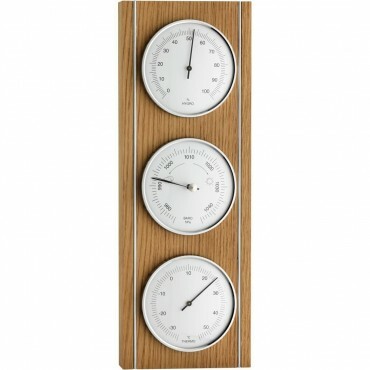 The modern barometers put a great spin on what is otherwise, a traditional idea. 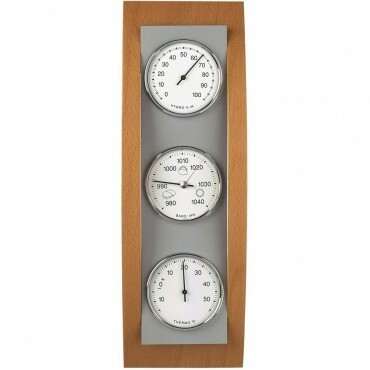 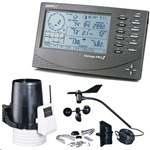 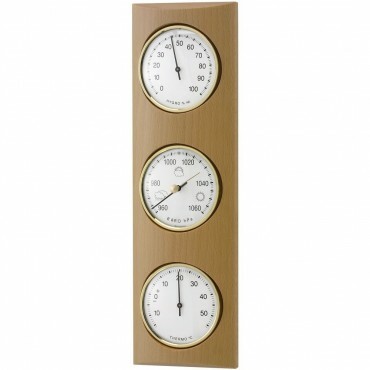 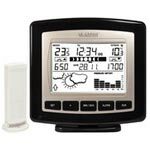 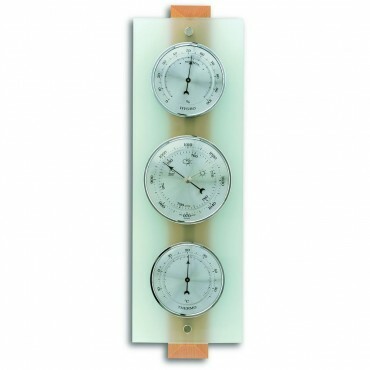 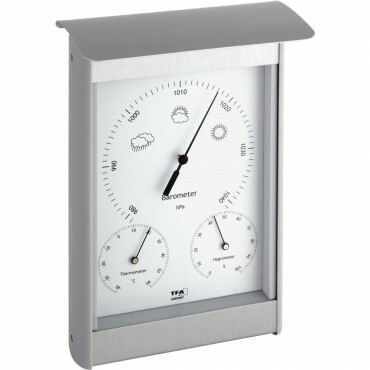 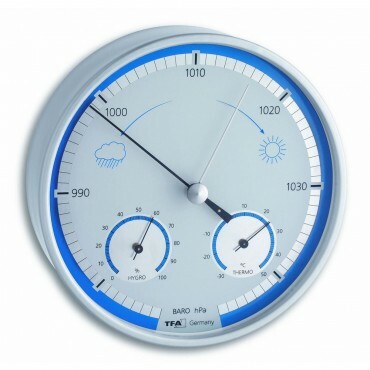 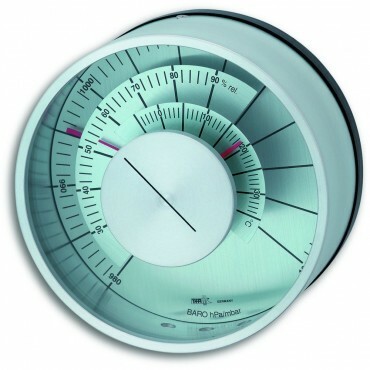 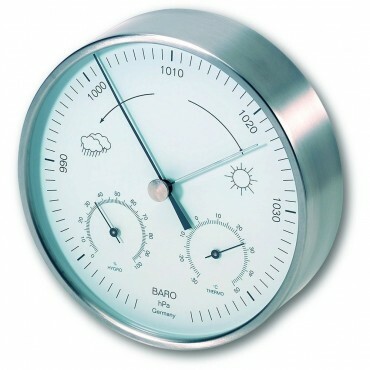 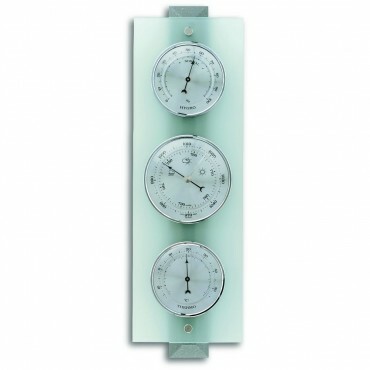 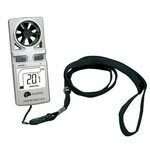 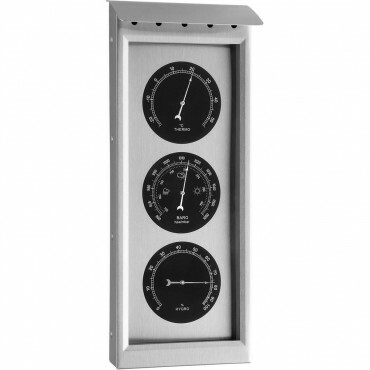 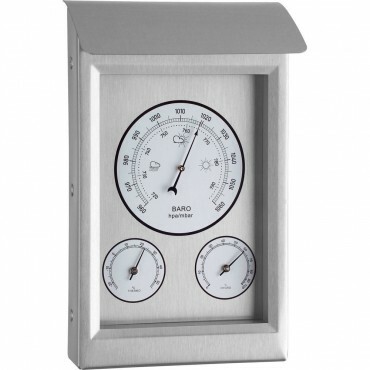 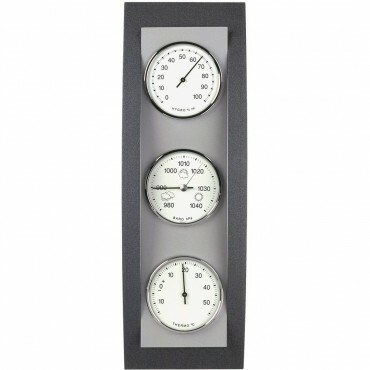 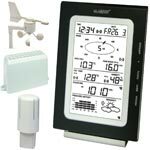 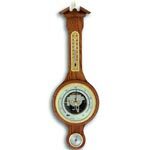 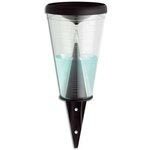 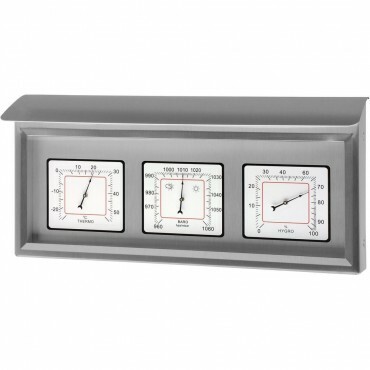 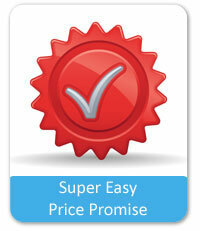 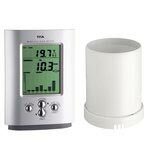 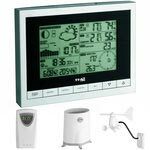 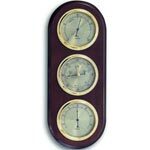 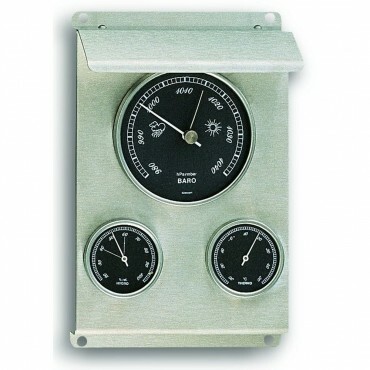 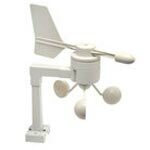 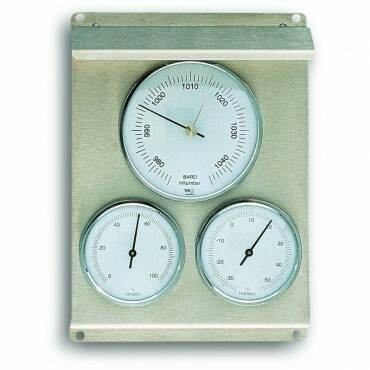 Many of our modern barometer range are suitable for outdoor use, and are fully weatherproof. If you have any queries on any of our lines, please do feel free to contact us on the number at the top of the page, or send us an e-mail via the Contact Us section of the website.